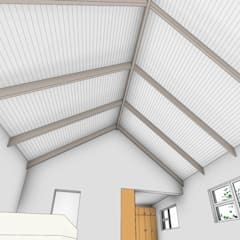 What furniture should I put in my country style bedroom? 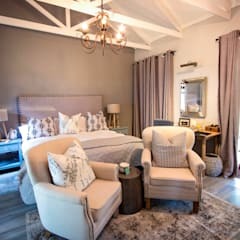 A country style bedroom typically has a lot of options for furniture that can be stylish and functional. Starting off with the bed, it should be a large bed that is usually on a wooden base. These beds can be between a double and a extra large king size bed. 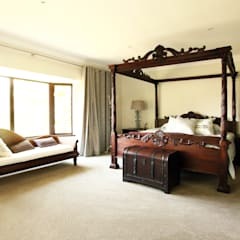 Large beds are best preferred because they accommodate the country style. The first type of furniture that is popular in a country style bedroom are rustic bedside tables. These are rustic because they are usually wooden, with a rough or sanded paint finish. They might also be rustic, because of the fact that they are antique or restored. 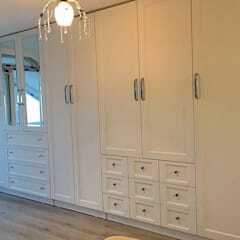 These work well in a country style bedroom because they break from the other modern elements within the room. 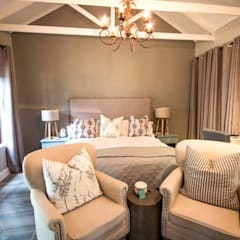 A sparkly or shimmering chandelier is another option for a country style bedroom, because it adds the modern or sparkly touch to a very rustic and old fashioned. They add a contrasting, but still stylish factor to what should be a rustic, farmhouse effect flowing throughout the rest of the room. The modern eye-catching piece is a smart way to add a layering effect to the room, so that it is not just one kind of look. 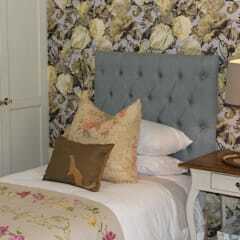 Lastly, a grand headboard is a must have in country bedroom. These grand headboards can be made of leather, faux leather or pleather, and even cotton and synthetic cotton poly-blends. 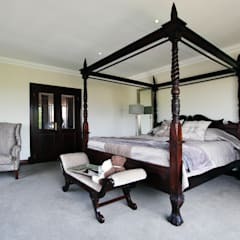 What makes the headboard grand, is the fact that it is noticeably higher than the bed, and they are coloured in an unusual ways, or have been made with luxurious materials like velvet or leather. 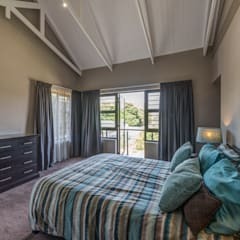 How should I decorate my country style bedroom? There are many ways to decorate the country bedroom, in a non-typical or over designed look. Firstly, a few extravagant bedside lamps that could also be spread out around the room to create a warm lighting scheme all over the room. These lamps could be small (30cm-50cm), or even large (60cm-100cm) in size depending on your own designing needs. Secondly, a traditional Persian or Oriental rug could be one of the best features to a country living room. This is the exact kind of traditional aspect that makes up the total inspiration for the entire country style theme. The warm colours that are used in some of these rugs are deep reds, dark browns and mustard that warm up the room immediately. Adding to the warm undertones of the rug and the warm lighting scheme, you could also add room candles. Candles have always added an element of relaxation and soothing lighting and smells to the bedroom especially. They are recommended to be in a group or have at least 5 spread out or bundled in a safe space somewhere in the room. One last element that will really make your country style bedroom special, is a brightly coloured ottoman at the foot of the bed. The ottoman should be a totally contrasting colour to the bed linen and colour on the walls. 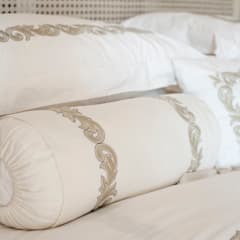 For instance, if the walls and bed linen are a combination of white, light grey and brown, the ottoman must then be lime green, mustard yellow or a navy colour. 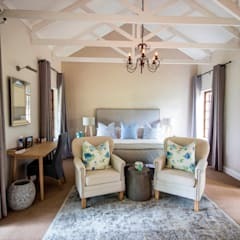 What colours best suit a country style bedroom? 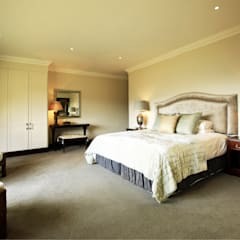 Beige or light brown is the most popular colour used in country style bedrooms as it can be accompanied with many different, contrasting colours. 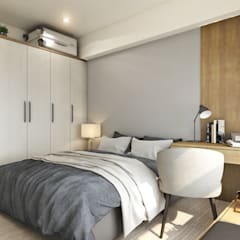 This beige colour can be used on the walls, in the curtains, and for the linen on the bed because it adds a modern scheme to the rustic bedroom. 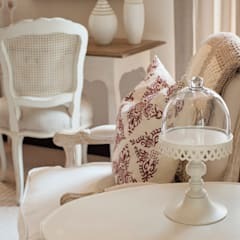 I choose these specific pieces in the room, because they will create the basis for the room, and the overall colour scheme in the entire room. 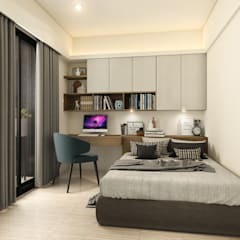 To add a contrasting colour to the beige and light browns in the main areas of the room, you can add bright yellows and pinks depending on your designing preference. Another way to add pops of colour is in plants, where natural bright greens can be mixed into the room. 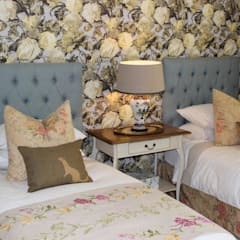 Lastly, a simple and cleansing colour to add to a country style bedroom is grey. Now not just any grey, you could add many variations of the colour grey to the room. The best place to make use of the grey variations, is in the scatter pillows, maybe some of the furniture as well as the art on the walls. 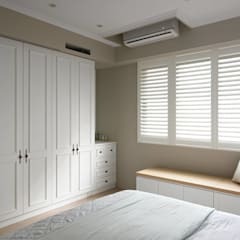 What kind of materials go well with a country style bedroom? 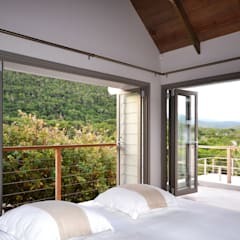 The obvious materials choice for a country style bedroom is wood. 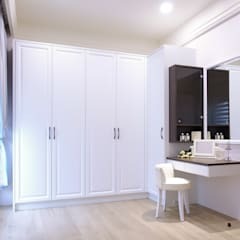 Because wood is versatile, meaning that it could be used in the furniture, the floors, the walls and the decorations, it is mostly used in the country style bedroom. Wood is also perfect for this kind of bedroom because it fits the rustic, old-world feel that the country style is aiming to achieve. 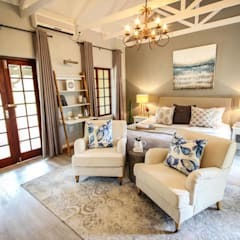 Secondly, organic fabrics and materials such as cotton, silk, linen and leather are best to use in the country style bedroom, because it adds the simplistic and minimalistic ambiance that the country lifestyle is trying to accommodate. As mentioned previously, leather is a popular choice too because of the aspect of luxury that it brings to a country style house. Any kind of animal skin in a country style home, is a common tradition as they are long lasting, easy to clean and maintain, as well as decorative to any room. Animal skin such as cow hide, which is available in faux options too, for the environmentally friendly. The final material that is most popular in the country style home is the use of bare brick. This is a clever way for the interior designer to showcase the old fashioned architectural integrity that the home has. 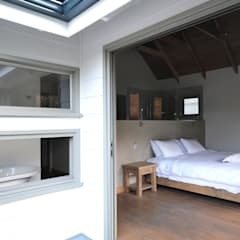 Alternatively, if the house has just recently been built, leaving a few walls exposed in some parts of the house is also an option as a way to add this rustic yet fashionable element to a country style house.